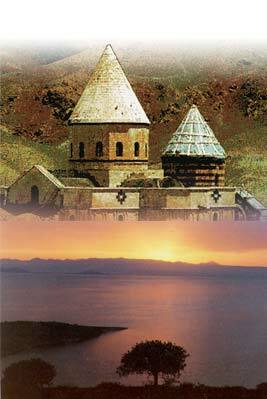 © 2005 by Pardisan Tour & Travel Agency. All rights reserved. Designed by Parsnemoodar.